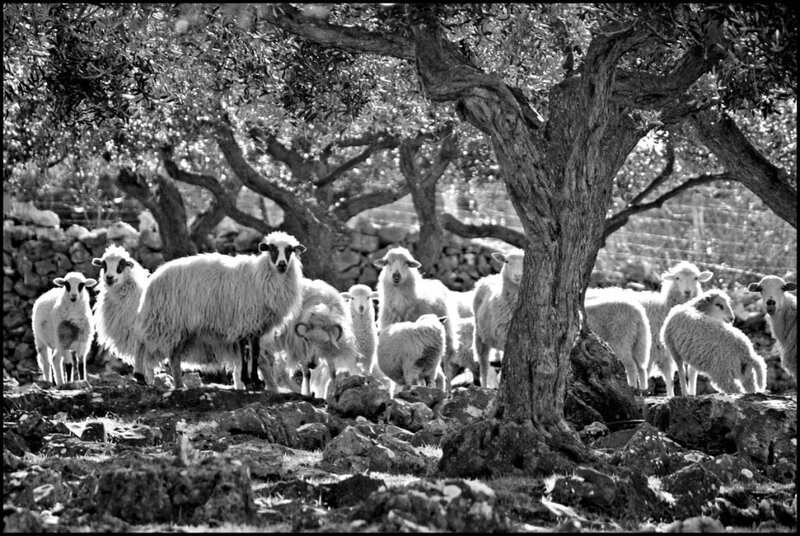 Although our island cuisine is rich in fresh fish, seafood, great wine from “plavac mali” grapes and extra virgin olive oil, our history and specific island lifestyle have directed our gastronomy towards lamb. Roasted lamb (whole or in pieces) on a spit, baked lamb under a cinder covered lid or cooked lamb are a few ways our lamb can be eaten and enjoyed. We firmly recommend vitalac — an original island dish and a gastronomic pearl found on the Croatian national list of non-material cultural heritage. Hrapoćuša cake a delicious cake originating from the village of Dol also found on that same list is made according to an old, traditional jealously kept recipe. You simply must taste it during your stay on the island. We also recommend you to enjoy Brač sheep cheese, škuta (cream cheese), extra virgin olive oil, red wine, Brač almond cake, hroštule, rožata, crepes with škuta, homemade liqueurs and herbal grappas. Supetar Tourist Board and Supetar Agriculture Association have commenced the „Island Cuisine Supetar“ project in 2016 with the goal of promoting original island gastronomy and returning our simple, traditional dishes to restaurant tables. Our grandmothers left us a rich gourmet heritage based on healthy, easily available and fresh seasonal ingredients from our gardens and olive fields. Our ancestors were very creative in preparing simple but amazing dishes with what they had around them. By choosing to taste menu dishes, you appreciate their historical contributions and efforts, you support our local economy, and in a way, you are becoming a part of this beautiful island story. Thank you and enjoy your stay on our beautiful island. Town of Supetar and island of Brač in general offer many konobas and restaurants in all their villages and towns. 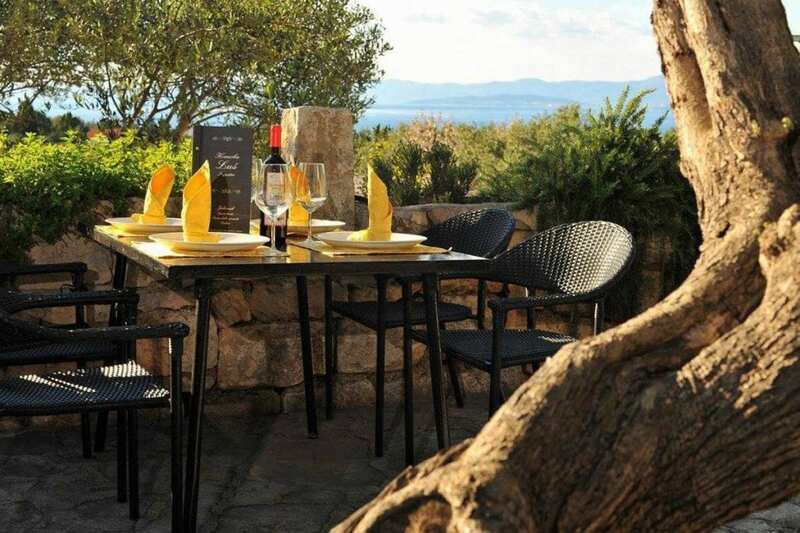 In the following is a list of konobas and restaurants in Supetar, Škrip, Mirca and Splitska. We recommend you to pay special attention to those restaurants with „ISLAND CUISINE Supetar“ trademark.